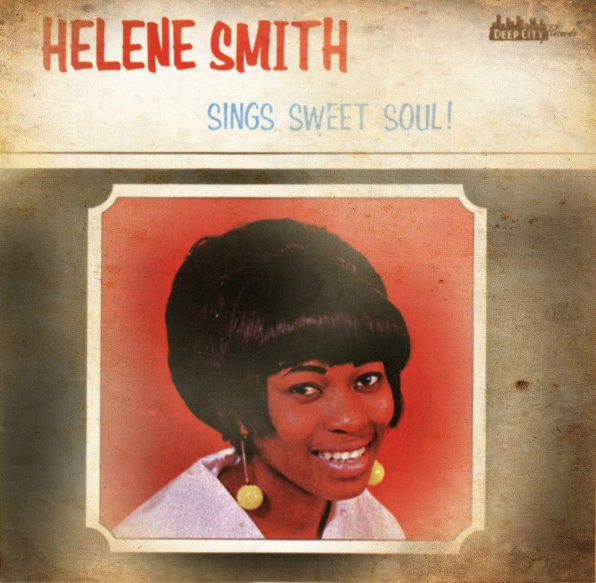 Helene Smith - Sings Sweet Soul! An original Deep City record. Deep City served as a springboard for local talent such as Clarke; his songwriting partner and singer Clarence “Blowfly” Reid, guitarist and singer Willie “Little Beaver” Hale; singer Betty Wright; and groups such as The Moovers, and Frank Williams & the Rocketeers. The label's influence stretched far beyond the reach of Miami's city limits. In 2006 a Chicago-based archive label reissued 17 of Deep City's classic tracks. A new WLRN documentary delves into Deep City's lasting legacy. 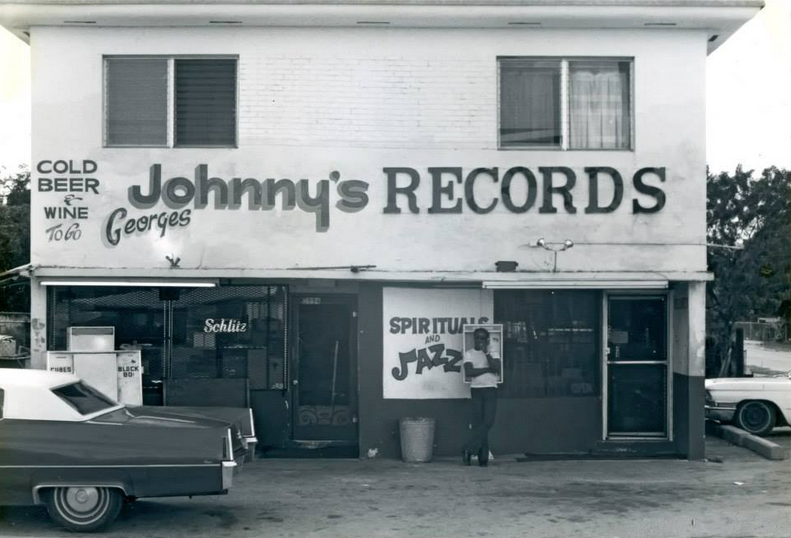 Deep City Records was founded in the back room of Pearsall’s Johnny’s Records, a shop at NW 60th Street and 22nd Avenue in Liberty City. "Deep City: The Birth of the Miami Sound" made festival rounds across the nation, showcasing at SXSW in Austin, Texas, the Cleveland International Film Festival and the Miami International Film Festival. WLRN will premiere the film on Channel 17 at 9 p.m. on Tuesday, Sept. 23, with rebroadcasts throughout the week.